Songiah » Let’s Get In Touch! 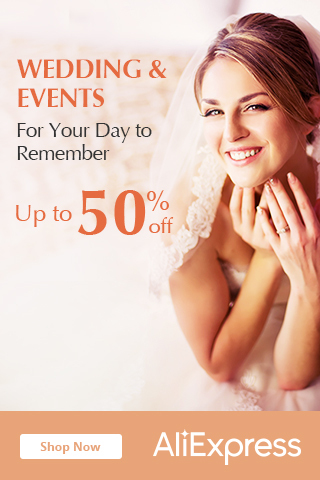 Planning for your big event? That's great! We are not answering calls when our hands are full of sugars. For better tracking of orders kindly send us a message through text or facebook and we will get back to you as soon as possible!